The Strike has 13 different LED lighting modes to choose from which are easily changeable at the touch of a button. You can adjust the speed and the brightness with ease and the keyboard benefits from individual key LED backlight for a bright and smooth blend of colours. 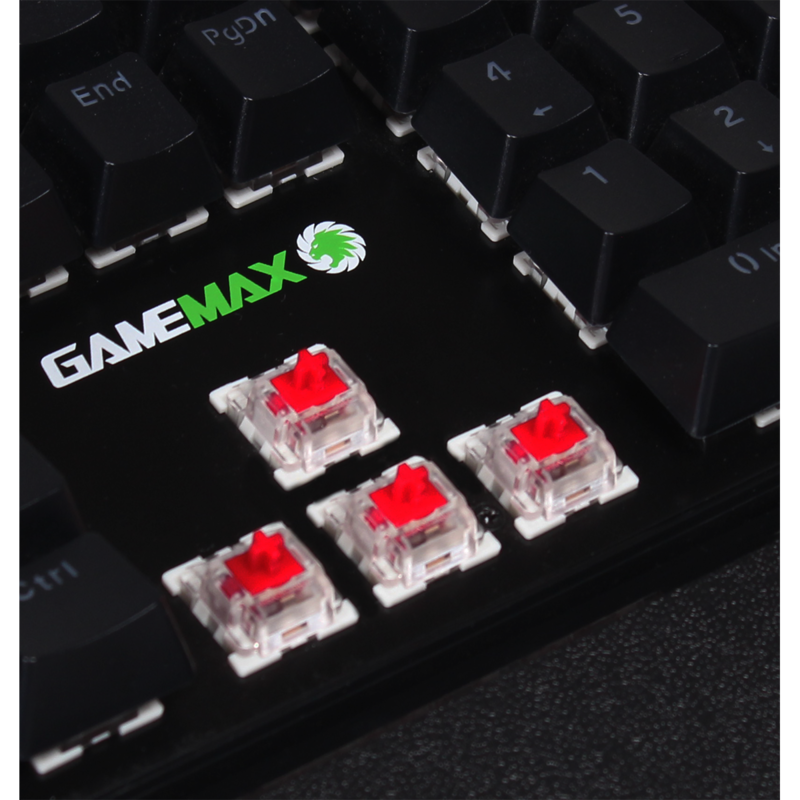 Outemu Switches – The mechanical keyboard comes with red outemu switches ensuring precise and comfortable gaming. Outemu switches are often paired with cherry MX switches for quality but for half the price they make a great alternative. 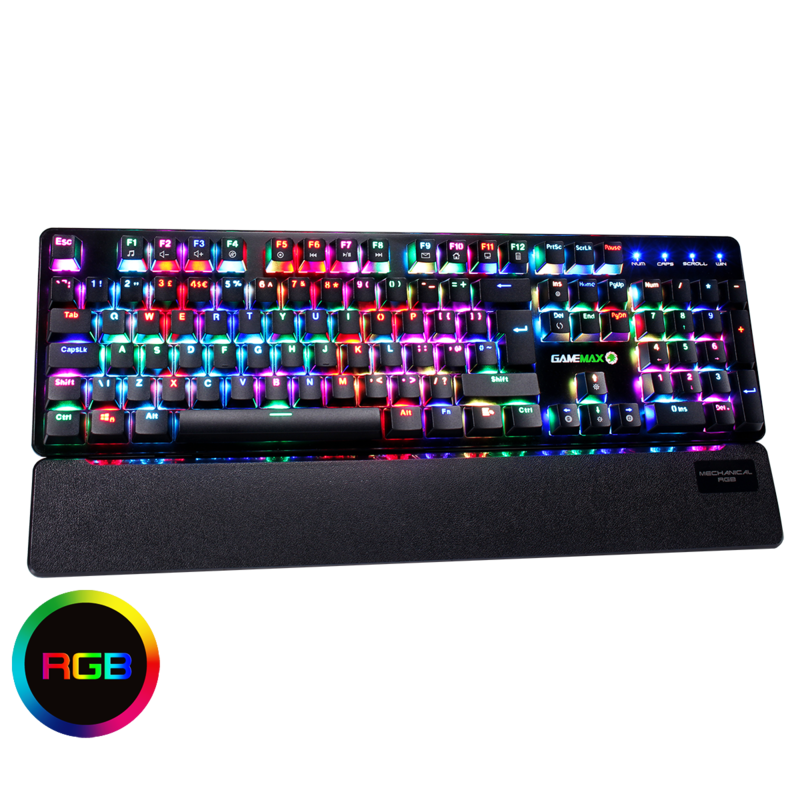 RGB Backlight – The strike has individual keys with LED backlight to create a powerful RGB glow and with 13 different colour modes and 7 static colours, the Strike will be the perfect keyboard for any gaming set-up. Durable keycaps – Unique Bicolour mould ensure durable keycaps, the character of the keycaps with double-shot moulding, never fade. All Keys Anti-ghosting – Never worry about duplicate key strokes in game again. 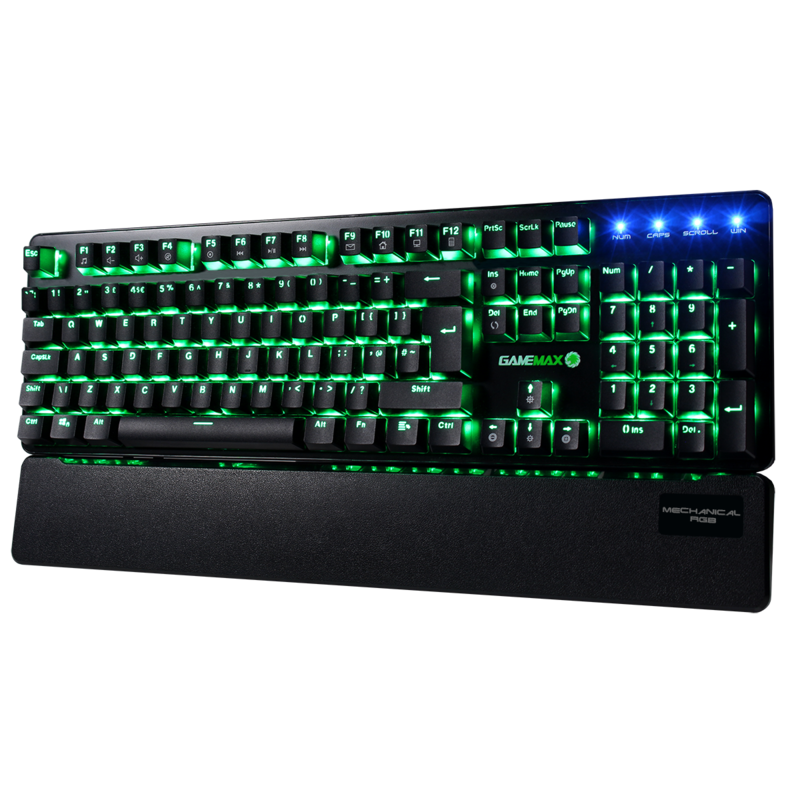 All the keys are anti-ghosting ensuring every press will be registered, for the ultimate gaming performance. 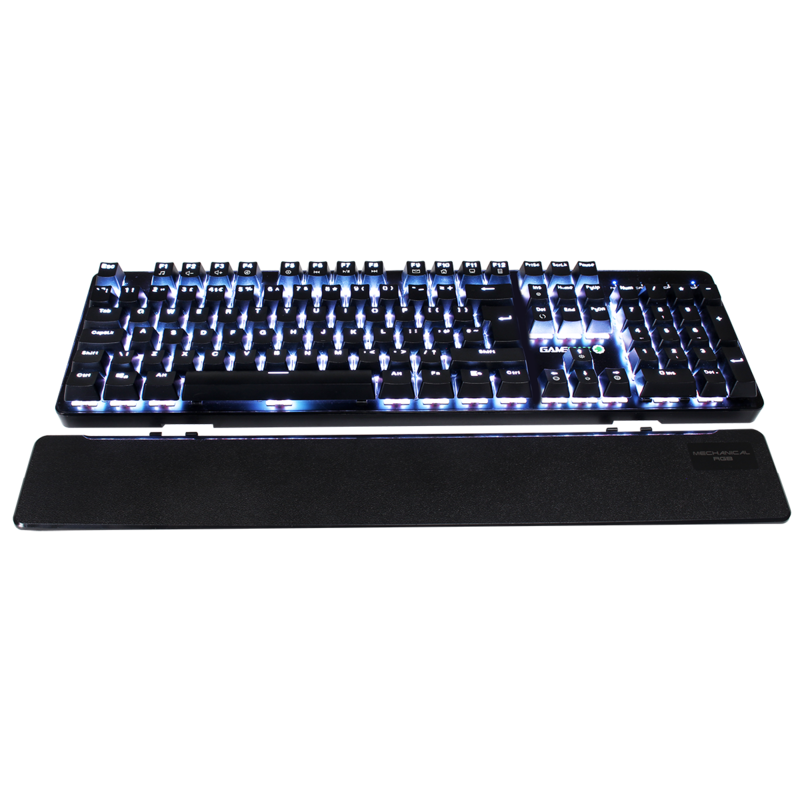 Wrist Rest Included – The Strike includes a wrist rest which has been designed to support palms and wrists during long gaming sessions. 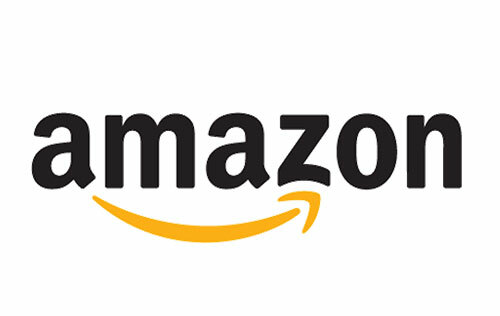 OS Compatibility – Supported computer system includes Windows & Mac OSX to suit a wider audience.